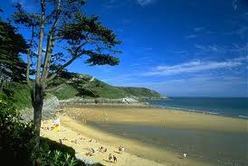 and restaurants which are The Mumbles. 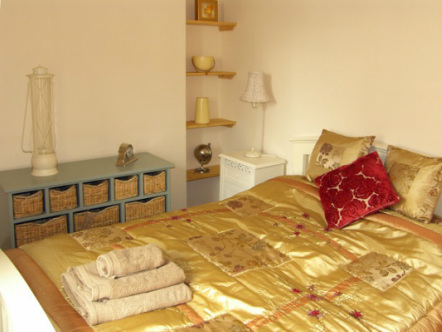 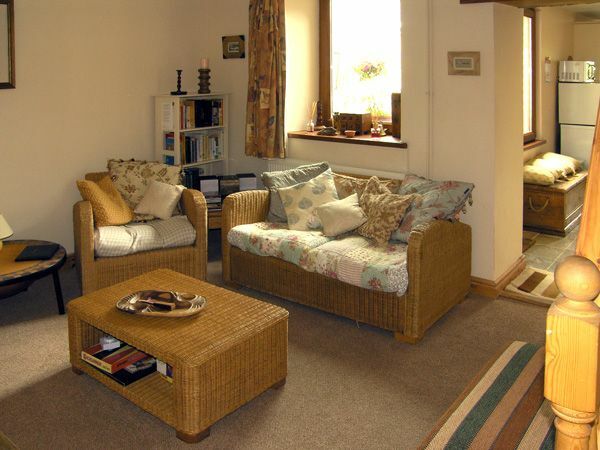 Welsh Cottage ,sleeps 5 adults and a max of 6 with the addition of guest bed . 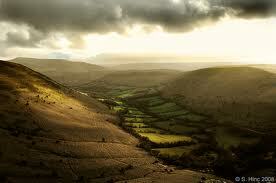 the Black Mountain in the Brecon Beacons National Park. 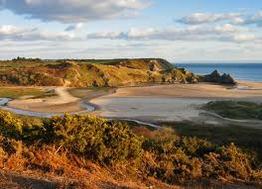 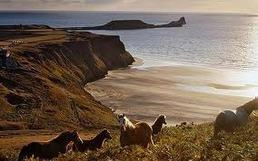 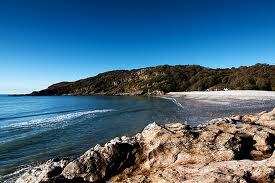 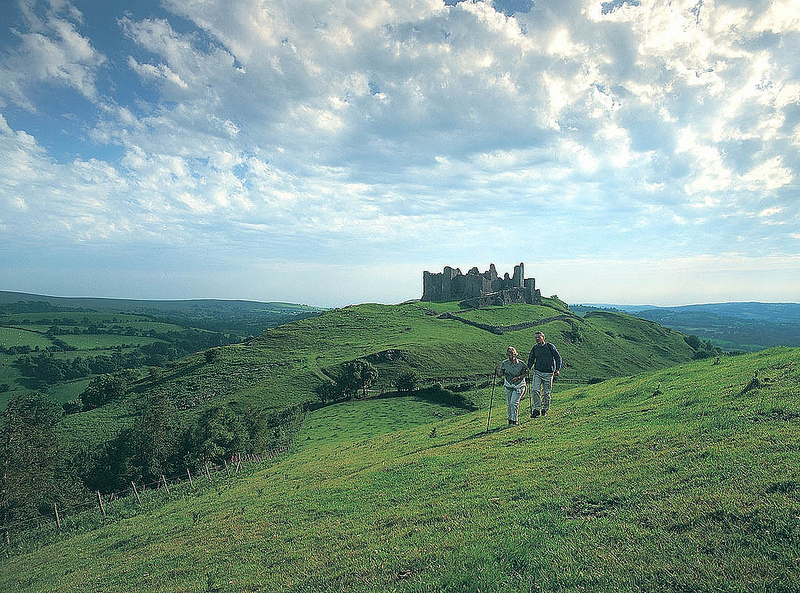 Welsh Coastline with its Fabulous Sandy Beaches and Camarthenshire Castles. 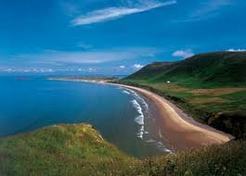 and 20 minutes from Swansea and Neath. 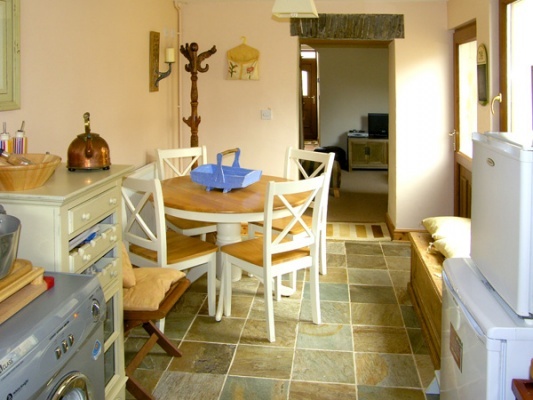 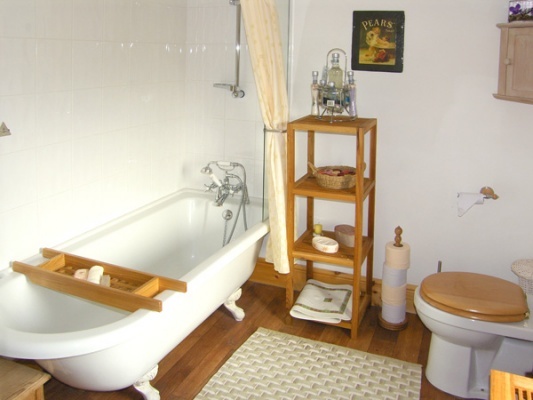 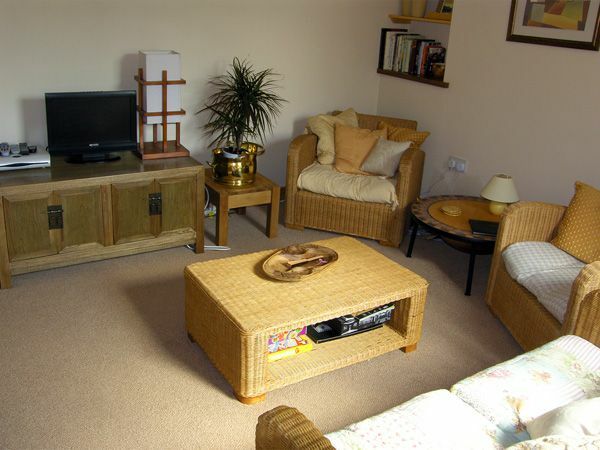 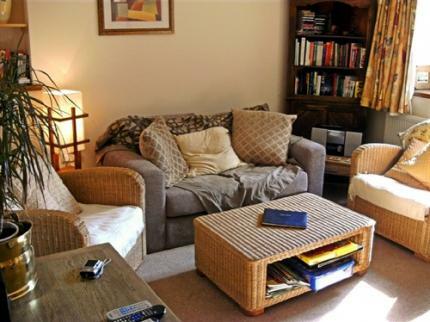 Four Star Graded Luxurious Self Catering Holiday Cottage. 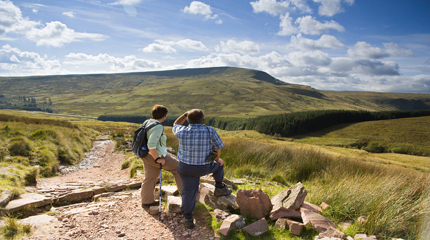 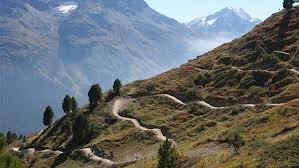 World Class Local Mountain Bike Trails such as the Afan Forest and Brecon Beacons Trails. 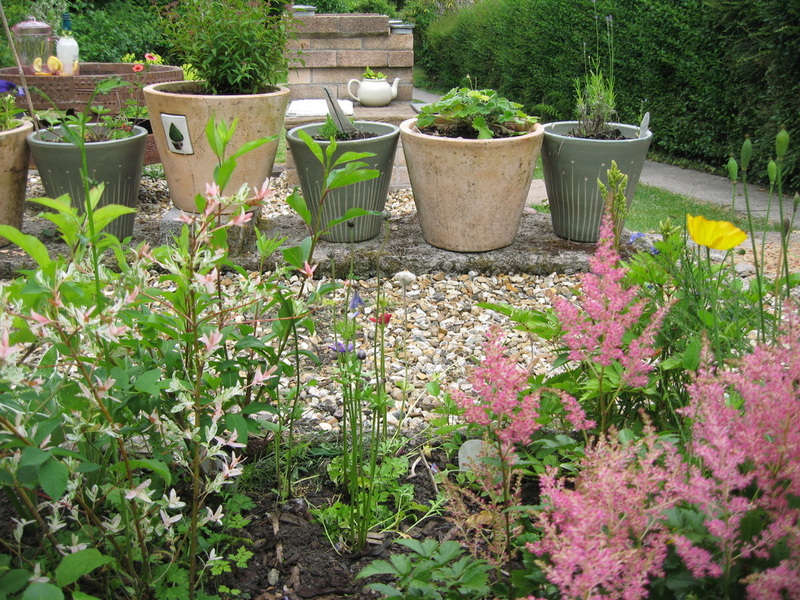 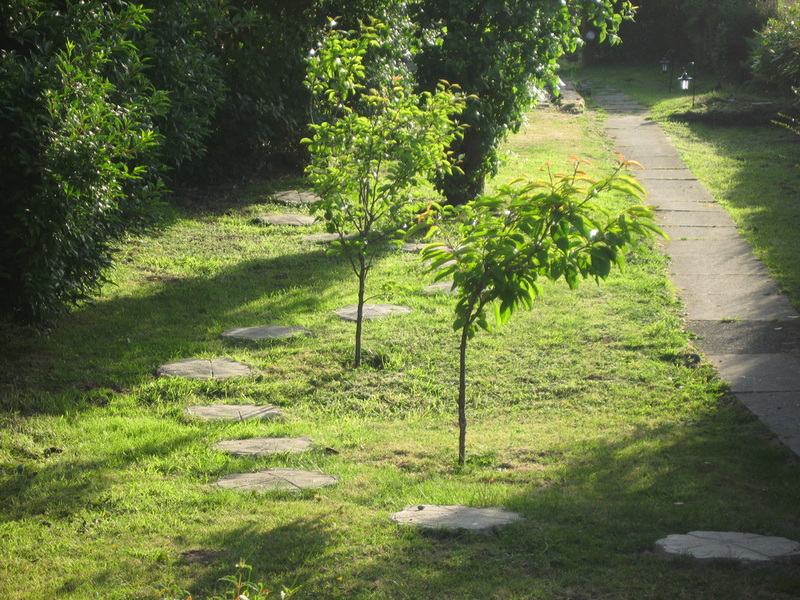 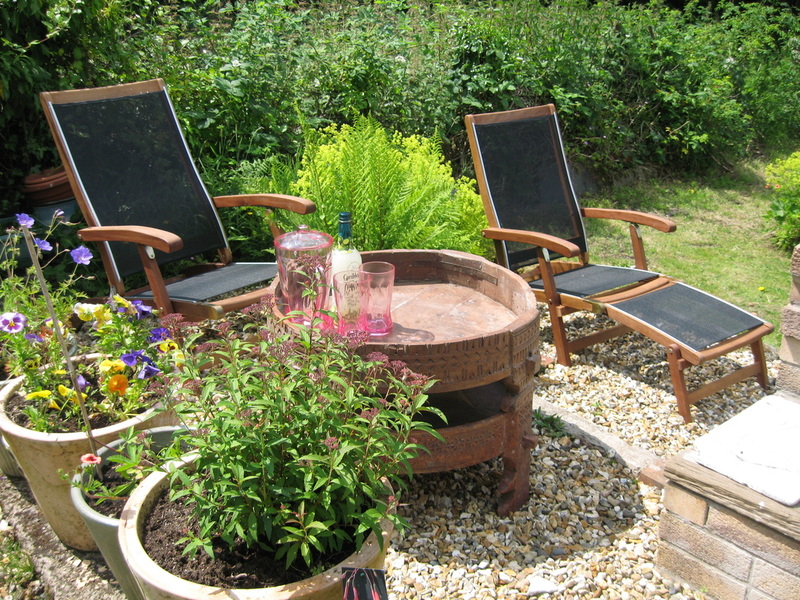 Lothloriencottage.co.uk.We accept pets.Child friendly cottage with WI-FI.